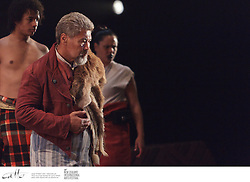 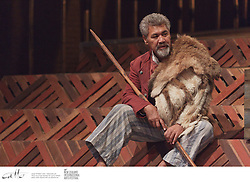 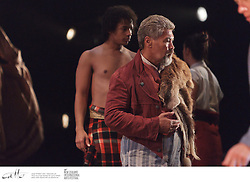 From one of the most turbulent times in our countrys history comes this tragic true story of Maori chief Hohepa Te Umuroao. 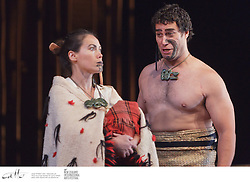 In a production of sweeping scale, we travel from the fertile earth of the Hutt Valley and the barren brutality of Tasmanias Maria Island penal colony to the Whanganui River in the 1980s. 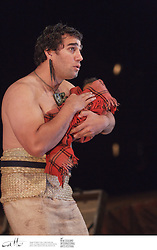 This is the sacred journey to reunite Hohepa Te Umuroa with the soil of his homeland. 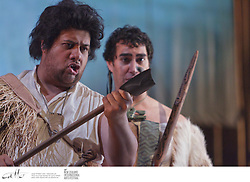 This groundbreaking new work features an outstanding 17-strong cast of New Zealands most renowned opera singers, including Phillip Rhodes, Jonathan Lemalu, Martin Snell and Jenny Wollerman. 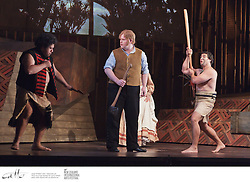 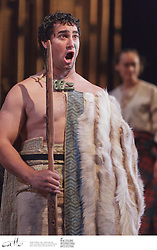 Hohepa will be accompanied by players from the Vector Wellington Orchestra. 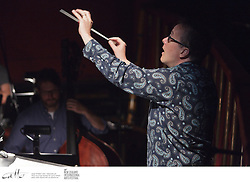 The production represents more than a decade of extensive research by composer Jenny McLeod and is based on recorded, personal and oral histories. 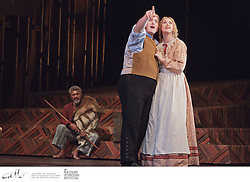 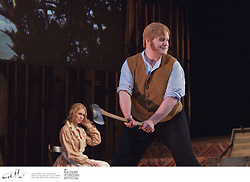 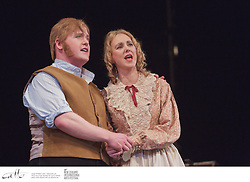 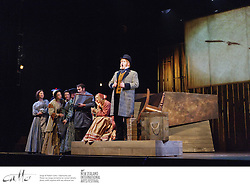 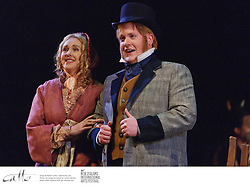 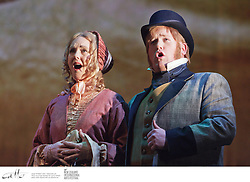 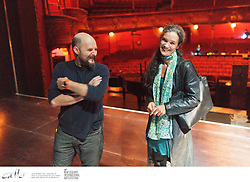 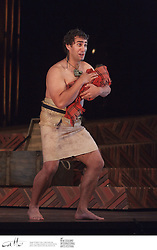 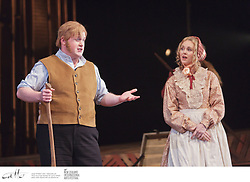 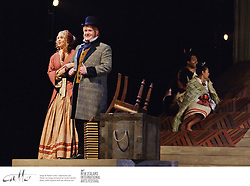 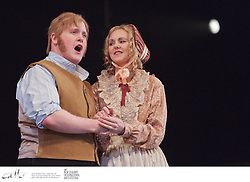 The result is a warm and at times humorous opera; epic yet deeply human at heart. 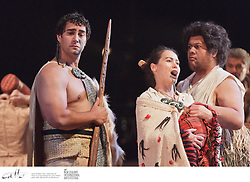 With Phillip Rhodes, Jenny Wollerman, Nicky Spence, Jonathan Lemalu, Deborah Wai Kapohe, Rawiri Paratene, Martin Snell, Eddie Muliaumasealii.